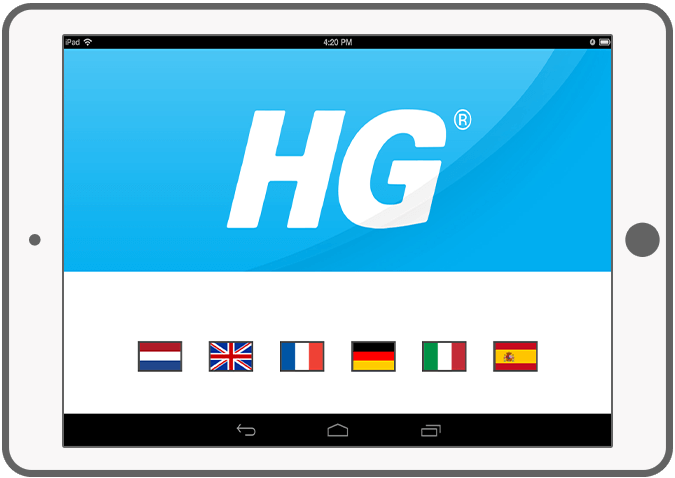 The HG order app supports the sales department of HG company. 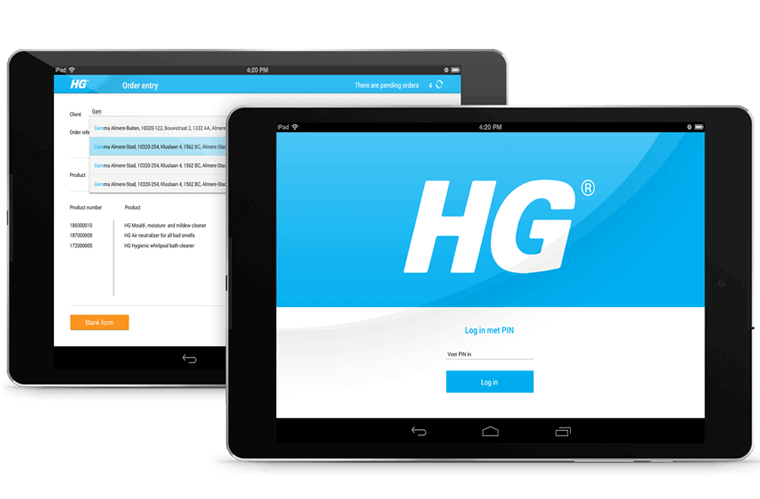 When visiting a client, representatives of HG can make orders, make arrangements for the delivery of the ordered products, sign and send orders to the HG central order system using the app on their tablet. 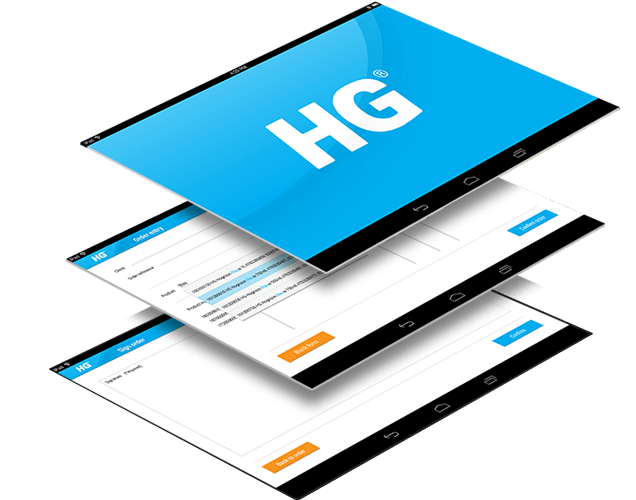 HG order app has access to a database so that the representative can find products by description or item number. It is also possible to add products to the order list via an external barcode scanner. Representatives of HG can also use the app offline. When internet connection is available again, orders are sent to the main office. 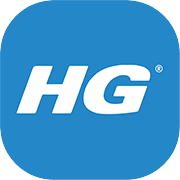 Apart from the order app, we have made other projects for HG, see HG webshop, HG sales app and HG order portal. Visit the HG website for more information. The users can log in the app with a personal PIN. The content is personalized on the basis of this code. Make purchase orders for products. 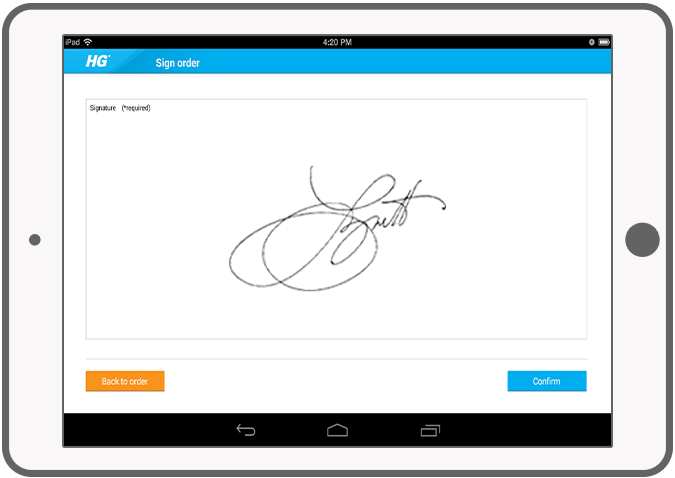 Confirm orders with a signature. Send orders to the central order system of HG. The app is available in multiple languages. The language is determined automatically based on the unique PIN code.